This commentary focuses on select aspects of the proposed amendments to the Arbitration Rules of the International Centre for Settlement of Investment Disputes (ICSID) that merit further development, as well as on some key aspects not covered in the ICSID Secretariat’s March 15, 2019 draft. The proposed amendments signal an effort to improve the procedural rules governing ICSID arbitration, but fail to appropriately address many concerns expressed by states and other stakeholders and fall short of promoting meaningful reform of investor–state dispute settlement (ISDS). In the ICSID Secretariat’s analysis, many priority reforms identified by states may not be achieved through amendment of the ICSID Arbitration Rules. If this analysis is accurate, ICSID member states should also consider amending the Convention on the Settlement of Investment Disputes Between States and Nationals of Other States (the ICSID Convention). On March 15, 2019, the Secretariat of the International Centre for Settlement of Investment Disputes (ICSID) issued a working paper (WP #2) in the context of a rule amendment process launched in October 2016. 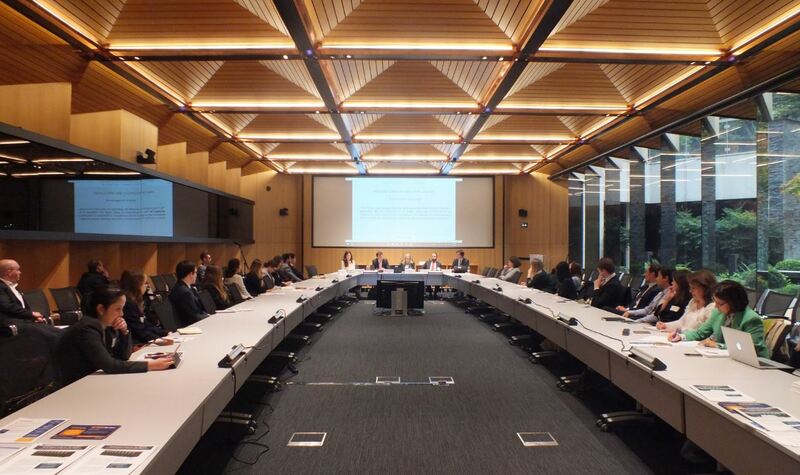 The ICSID Secretariat expressed its hope to achieve broad consensus on the current draft so that a final proposal can be sent to members, allowing them to vote on the amendments in October 2019. The secretariat also welcomed comments on WP #2 by states and the public by June 10, 2019. This document provides summary comments to WP #2, prepared by IISD. The commentary focuses exclusively on select aspects of the proposed amendments to the ICSID Arbitration Rules and to the Arbitrator Declaration that merit further development. It also addresses some key aspects not covered in the current draft. The proposed amendments fail to appropriately address many concerns expressed by states and other stakeholders with respect to treaty-based investor–state arbitration. While signalling an effort to improve the procedural rules governing ICSID arbitration, they fall short of promoting meaningful reform of investor–state dispute settlement (ISDS). Many priority reforms identified by states may not be achieved through amendment of the ICSID Arbitration Rules, according to the ICSID Secretariat. If the secretariat’s analysis is considered accurate, ICSID member states should, in parallel to the rule amendment process, consider amending the Convention on the Settlement of Investment Disputes Between States and Nationals of Other States (the ICSID Convention).